Chris turned 40 this past weekend! 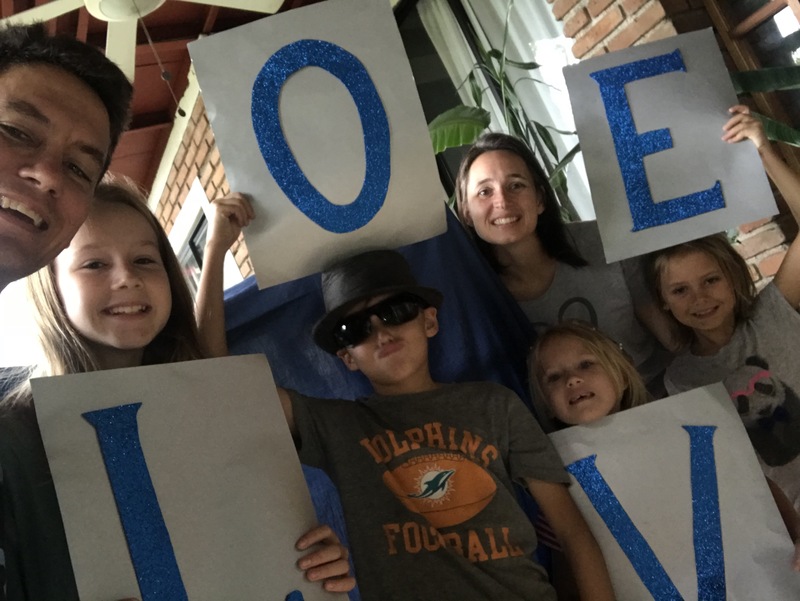 We had a fun time together celebrating and definitely had to blog some pictures of the “Ol’ Man’s” birthday celebration! We hope you have time today to read our most recent newsletter. 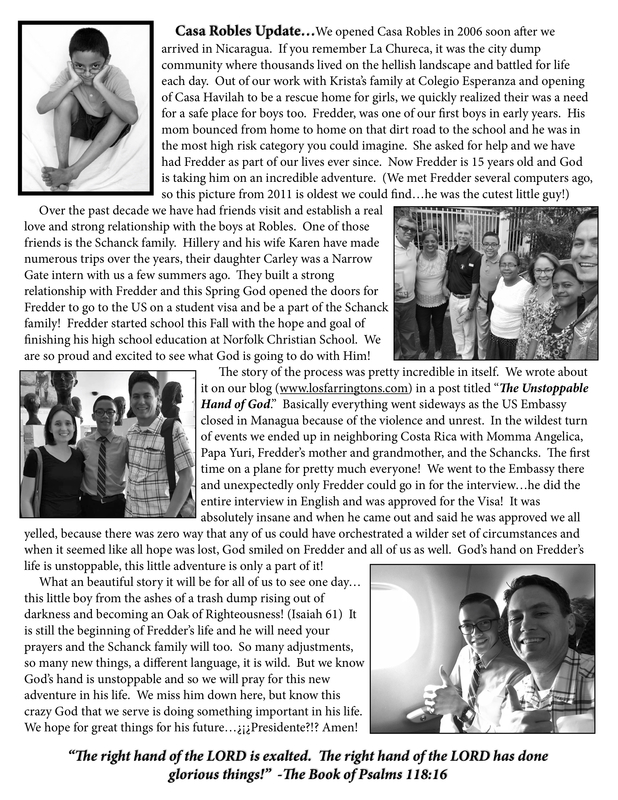 You can find it below (of PDF link here Fall Newsletter). 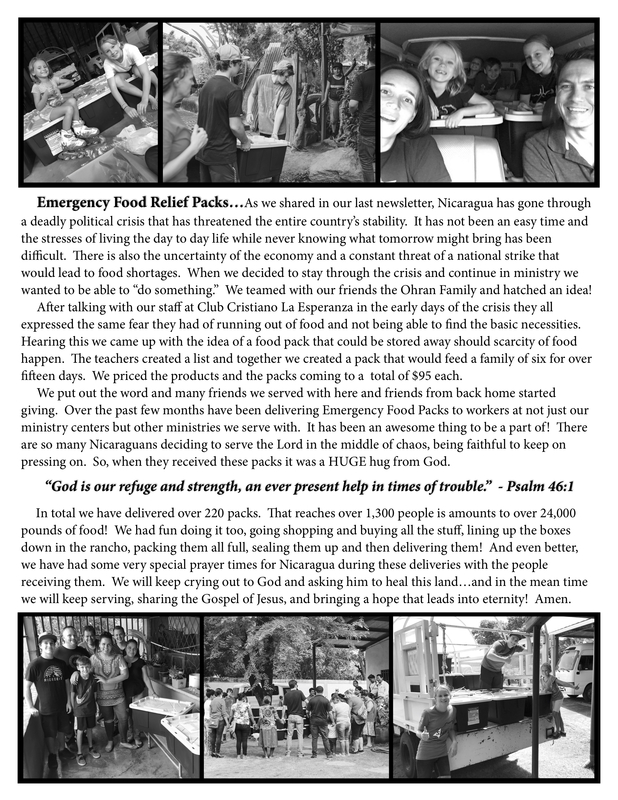 God has been doing great things and has kept us safe in the middle of very tumultuous times here in Nicaragua. If you would like to donate to our ministry you can find that info here. 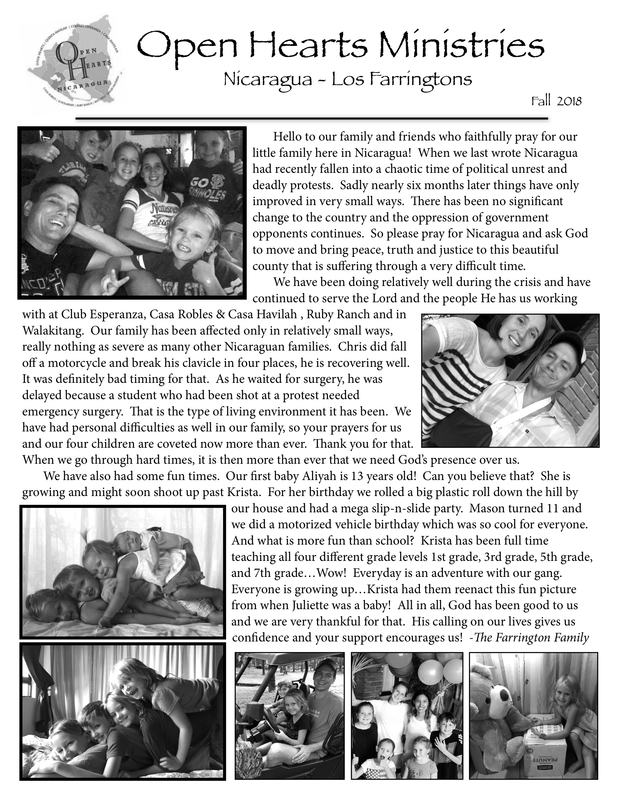 Thank you and God Bless from Nicaragua!